If you are like me, everything about pursuing higher education is appealing. Interacting with like-minded colleagues in the field, learning new, relevant information to revitalize your curriculum, stretching your view of art education, and challenging yourself to go further than you ever thought you could. And the guaranteed pay raise is the cherry on top, right? It all seems so exciting and glorious…until you consider the cost. Sometimes, even reasonable tuition can seem like a lofty dream when budgets are tight. So, you tuck your dream away for another time when you have more money, fewer expenses, or both. Well, what if I told you there are creative ways to fund your master’s degree? And that investing in yourself is ALWAYS a good idea! 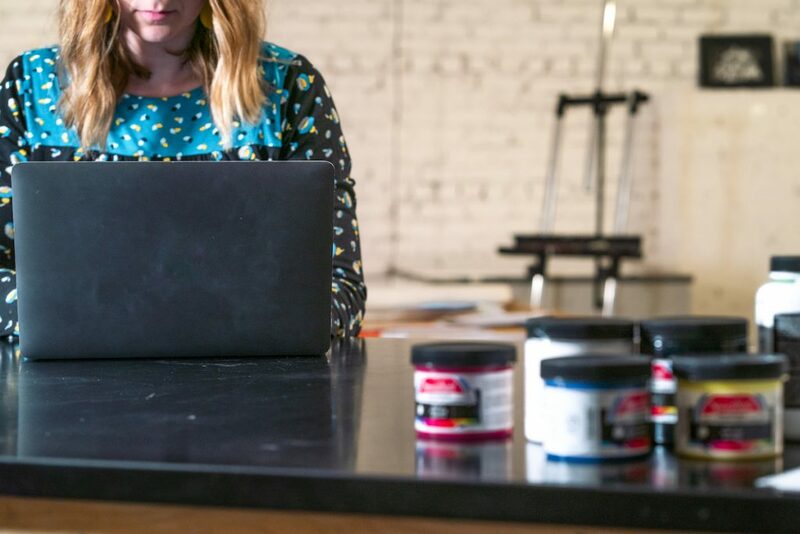 This may sound strange, but in order to get creative, the first thing you have to do is math. Specifically, take the total tuition and break it into something much less scary and much more manageable. For example, at AOEU, the total cost associated with a Master of Arts in Art Education degree is $13,314 + books. 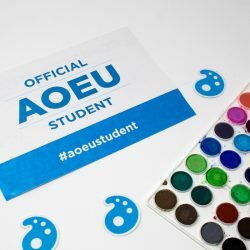 Luckily, AOEU’s tuition is one of the least expensive art ed master’s degrees out there. And, if you think about the cost per month, it quickly becomes even more reasonable. The cost per month varies depending on how long you plan to take to complete the program. At AOEU, you have up to five years to complete your degree, and you create an individualized timeline that works for you. In the table below, I have broken down a few sample timelines and the associated tuition per month for each. The timelines are downloadable, too, so you can see what each timeline would look like in terms of course load and pacing. The next thing to do is budget. Take a look at the cost associated with each timeline and determine which plan fits your budget. You might consider items you could cut out or cut back on to help you hit your monthly tuition target. It is worth it to take a detailed look at your spending, so you know where every dollar goes. That $4 cup of coffee, for example, can easily add up to a $100/month expense. Eating out is another area to consider cutting back. What about subscription services? Or cutting back on television options? Sometimes we get so used to monthly fees we fail to notice just how much they impact our bottom line. As you consider tightening the belt, keep in mind that this is a short-term adjustment. The end goal is a completed degree, a potential raise, and more financial freedom! Are you still coming up short? Don’t fret! I have outlined even more, creative options to help you fund your master’s degree. 1. Take advantage of district funds. 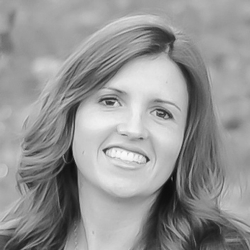 Professional development funds exist, but you have to seek them out. It is also important to understand exactly how they work and what limits apply. 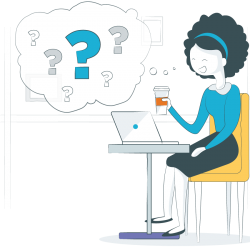 You will want to know if there are any deadlines and how payment works. 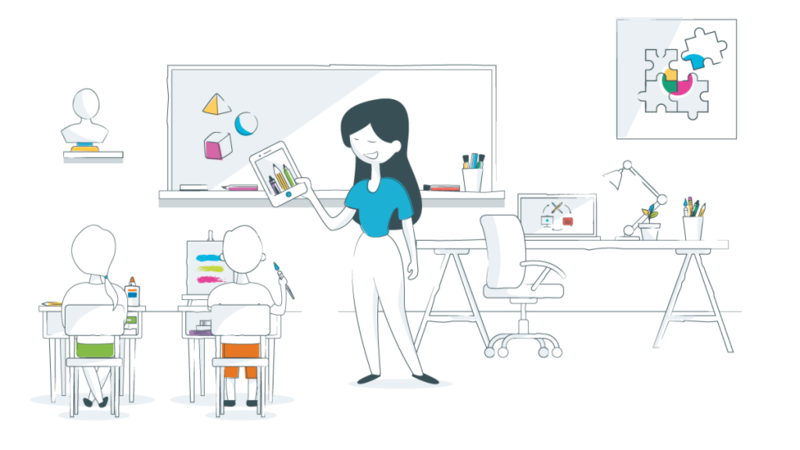 Some schools pay directly with a purchase order, while others reimburse teachers upon successful completion of courses. 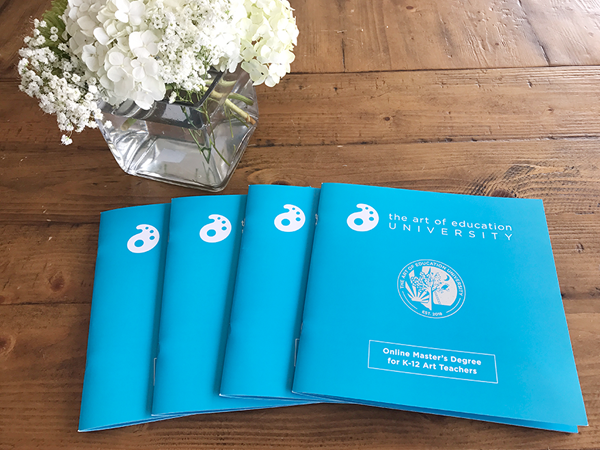 To help you get AOEU’s master’s degree approved, take a look at this download designed specifically for administrators. You can download it here. For example, if your district will pay up to $3000/year, that equates to $250 per month. If you could save an additional $28/month, you could complete your degree in four years with only $1344 out-of-pocket. And if you could budget $305/month, you could have your MA in two short years! Insider Tip: District funds go quickly! Have your paperwork polished and ready to submit as soon as the application window opens. 2. Explore grant and scholarship opportunities. 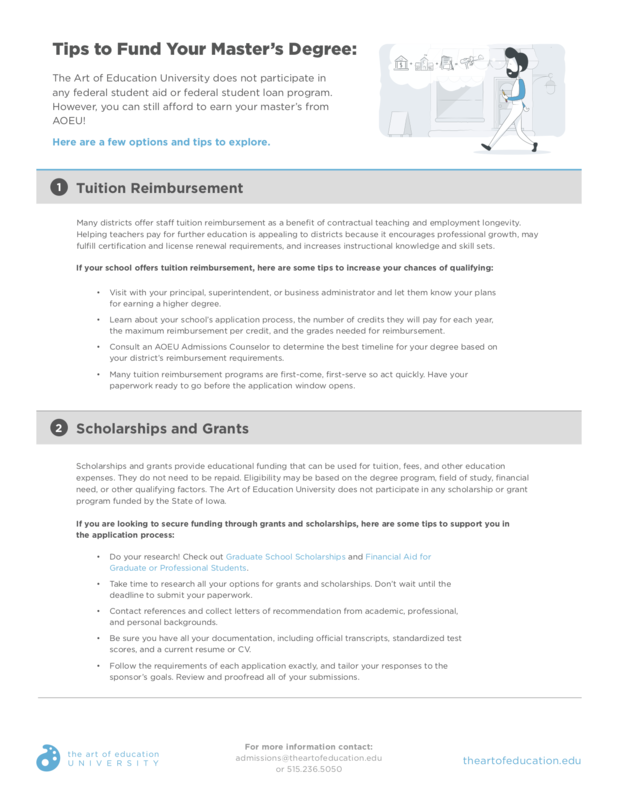 Scholarships and grants provide educational funding that can be used for tuition, fees, and other education expenses and they do not have to be repaid! Check out Graduate School Scholarships and Financial Aid for Graduate or Professional Students to explore your options. And get organized. You will want to have your resume/CV, letters of recommendation, references, etc. prepped and ready to go. Insider Tip: Grant applications can take time, but free tuition is worth the extra effort! Here’s a download that can help you with this process. 3. Leverage your lane change. Research your district’s salary schedule, so you have a clear understanding of how earning your master’s degree will affect your net salary over time. Some districts offer smaller pay increases for incremental steps in-between degrees, such as a BA + 12 and BA + 24 credit hours. If you time it right, you can use this increased salary to fund your degree, and you won’t feel a thing because this salary increase is not part of your existing budget. For example, if earning your BA + 12 increases your salary by $1200, that gives you $100/month to budget for your next courses. You would only need to save an additional $178/month to complete your degree in the four-year timeline. And if you could budget $455/month, you could knock it out in two years total! Insider Tip: Pay attention to deadlines. You don’t want to miss a salary increase for an entire year by a few days. Make sure you have the credentials you need from the issuing institution ahead of time. At AOEU, you can download an unofficial transcript just seven days after the course end date. 4. Transfer in outside credits. If you have taken graduate-level courses within the last five years, they might apply toward your AOEU degree, reducing the overall credits required and total tuition! Transferring in just three graduate-level credits would reduce your total tuition by over $1000. AOEU allows up to nine credits to transfer from outside institutions so long as specific conditions are met. Check out the Transfer Credit Policy for full details. Completing the Transfer Credit Request Form is the first step. Insider Tip: The Transfer Credit Request Form requires course syllabi and official transcript documenting credits earned before processing. If getting a master’s degree is a personal goal, you can get there. It just might require a creative approach! 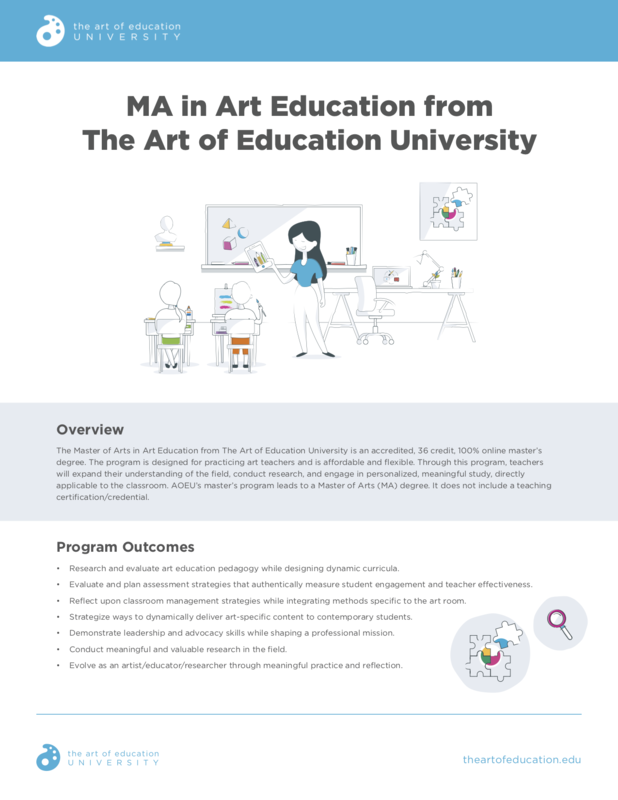 To find out more about AOEU’s Master of Arts in Art Education, fill out this quick form or connect with our Admissions Team directly at [email protected] or 515.236.5050. What is your biggest professional goal? Do you have any budgeting tips to share?